The listicles are back, baby! Yes, this is not a joke, the listicles are back in action, and for good reason. Since I began writing for Odyssey in 2015, I have written five golf predictions for the incoming year. 1. 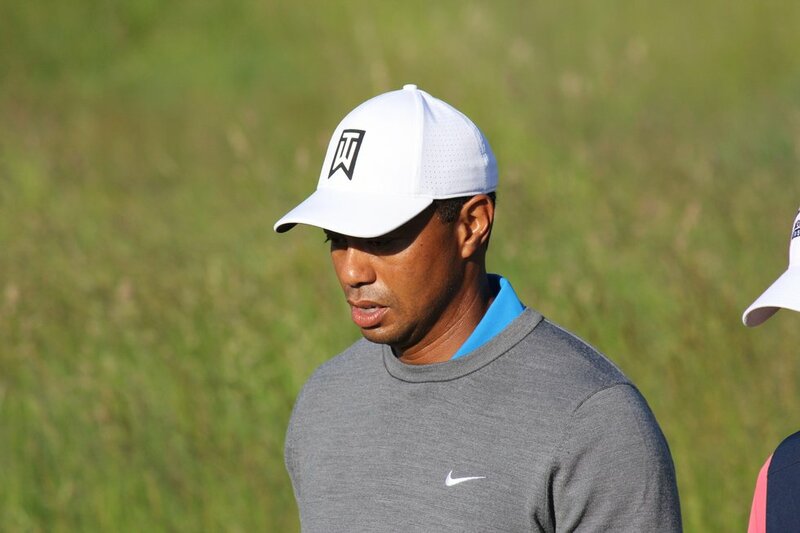 Tiger Woods will have a multiple-win season in 2019. Tiger Woods picked up win number 80 at the last official PGA Tour event of the 2017-2018 at the Tour Championship. 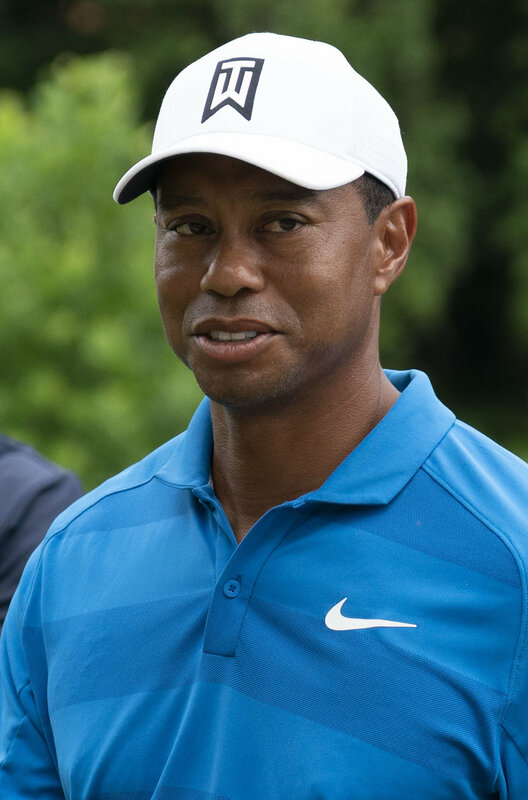 His performance there showed that he is definitely back, and now that it is the off-season for the big cat, he will be more prepared than ever as this is the first time in years he has been 100% healthy and he has been playing tons of tournament golf. For this reason, I predict Tiger will have a multi-win season in 2019. Does that season include majors? Hard to predict at this point. 2. Super-bombers will take over professional golf. 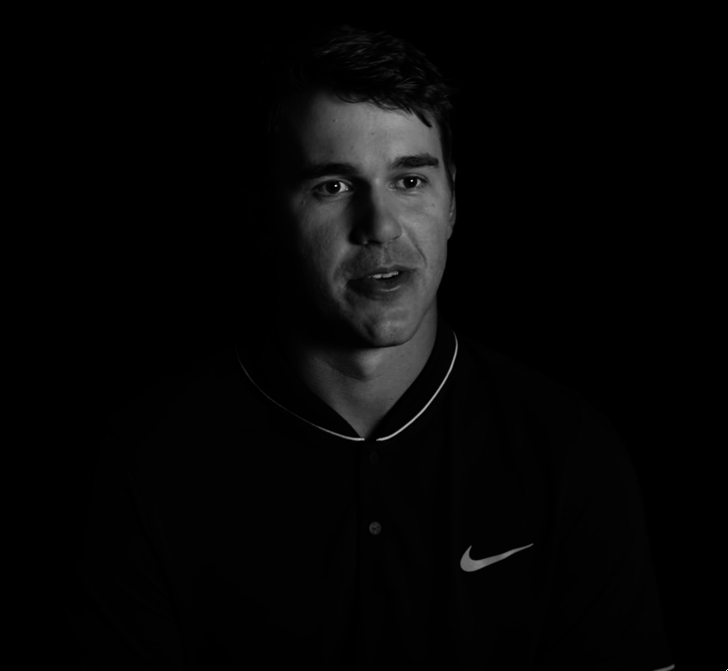 This young gentleman by the name of Cameron Champ has broken golf headlines after completing just one season on the Web.com tour. Averaging 340 yards, Cameron is literally the longest golfer in the history of PGA Tour probably since Tiger in the early 2000s. The new generation of super-bombers in the game of golf will be taking over, and Cameron Champ will be leading the charge. 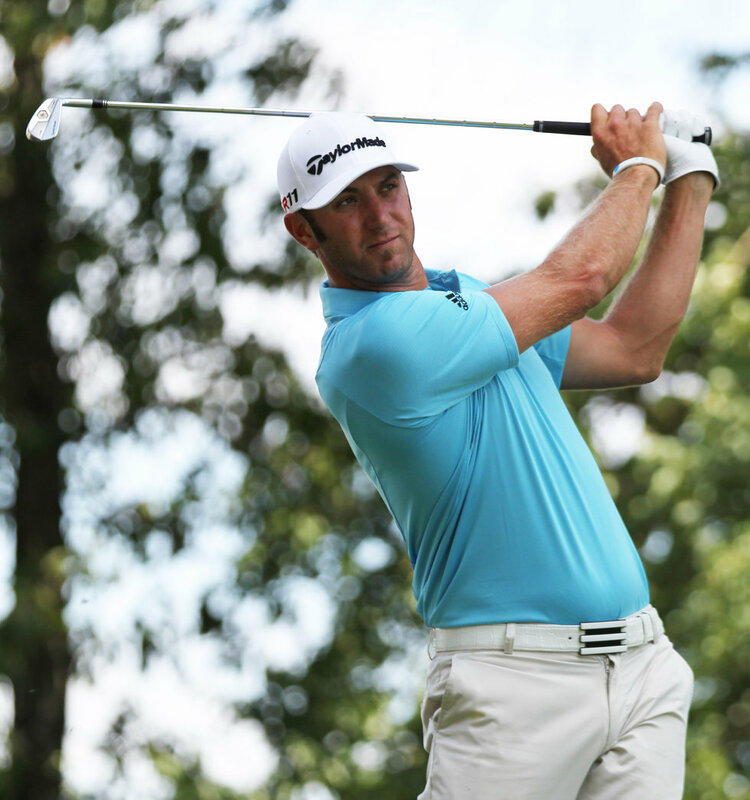 Can you imagine someone that is 30 yards longer than Dustin Johnson? Well, here is the monster that is, and there is probably more out there we aren't aware of yet that will be making their way into the tour. Short hitters: Hone that short game, because earning money in professional golf has just gotten a little bit harder. 3. Taylormade Golf will get bought out (again). Back in 2017, Taylormade Golf was sold off from Adidas to KPS Partners for a surprisingly low 425 million dollars. However, I predict that Taylormade Golf will get sold off again. Why this rumor out of all others? Well, two things. 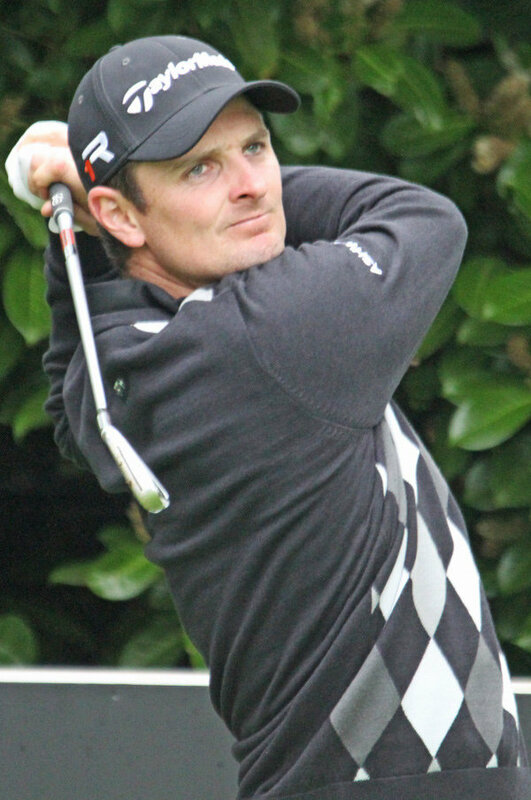 Let's start with Justin Rose. Justin Rose has literally kept the worst secret in the professional golfing world the last three months or so. The secret and it has a 95% chance of happening, is that Rose is switching from Taylormade to a Japanese company called Honma Golf. Interestingly enough, the old CEO of Taylormade, Mark King, is now the new CEO of Honma. Coincidence? I don't think so. To me, Justin Rose was the odd man out when paying all the top guys Taylormade has now (Tiger Woods included), but his Taylormade equipment is very reliable. I think they get bought out by Honma at the end of 2019, into the beginning of 2020, but we'll have to wait and see with this one. 4. Smylie Kaufman will win a tournament in 2019. Oh, Smylie Kaufman. The one-time PGA Tour winner has had one of the biggest struggles of a tour season a pro can have. Since 2016, he's missed 38 cuts. He shot in the 80s eight times, and his scoring average of 74.89 put him almost dead last on tour. However, now that he is no longer playing with the injured elbow, he'll be coming back healthy, and out for blood for the last couple of years. He gets five starts on tour in 2019 thanks to a medical exemption, I really hope he plays well because he out of all people doesn't deserve the struggle. 5. Rory Mcilroy or Jordan Spieth will win the Grand Slam. Both of these guys had a sub-par 2018 season. Yes, I'm aware Rory won one tournament in 2018 (Arnold Palmer Invitational), but besides that and the Ryder Cup, he really hasn't done much. Now on Jordan Spieth, that putter had a cold streak that could be considered global warming. He really didn't make as many putts as he usually does, and that's concerning. However, both of these guys are trying to get a good 2019 and I think one of them will finally win a grand slam *fingers crossed*. You had me playing in fear. "The road to athletic greatness is not marked by perfection, but the ability to constantly overcome adversity and failure." As a coach, you have a wide variety of players. You have your slow players, your fast players. You have the ones that are good at defense. You have the ones that are good at offense. You have the ones who would choose to drive and dish and you have the ones that would rather shoot the three. You have the people who set up the plays and you have the people who finish them. You are in charge of getting these types of players to work together and get the job done. Sure, a coach can put together a pretty set of plays. A coach can scream their head off in a game and try and get their players motivated. A coach can make you run for punishment, or they can make you run to get more in shape. The most important role of a coach, however, is to make the players on their team better. To hopefully help them to reach their fullest potential. Players do make mistakes, but it is from those mistakes that you learn and grow. You wanted to win, and there was nothing wrong with that. I saw it in your eyes if I made a mistake, you were not too happy, which is normal for a coach. Turnovers happen. Players miss shots. Sometimes the girl you are defending gets past you. Sometimes your serve is not in bounds. Sometimes someone beats you in a race. Sometimes things happen. Players make mistakes. It is when you have players scared to move that more mistakes happen. I came on to your team very confident in the way that I played the game. Confident, but not cocky. I knew my role on the team and I knew that there were things that I could improve on, but overall, I was an asset that could've been made into an extremely great player. You paid attention to the weaknesses that I had as a player, and you let me know about them every time I stepped onto the court. You wanted to turn me into a player I was not. I am fast, so let me fly. You didn't want that. You wanted me to be slow. I knew my role wasn't to drain threes. My role on the team was to get steals. My role was to draw the defense and pass. You got mad when I drove instead of shot. You wanted me to walk instead of run. You wanted me to become a player that I simply wasn't. You took away my strengths and got mad at me when I wasn't always successful with my weaknesses. You did a lot more than just take away my strengths and force me to focus on my weaknesses. You took away my love for the game. You took away the freedom of just playing and being confident. I went from being a player that would take risks. I went from being a player that was not afraid to fail. Suddenly, I turned into a player that questioned every single move that I made. I questioned everything that I did. Every practice and game was a battle between my heart and my head. My heart would tell me to go to for it. My heart before every game would tell me to just not listen and be the player that I used to be. Something in my head stopped me every time. I started wondering, "What if I mess up?" and that's when my confidence completely disappeared. Because of you, I was afraid to fail. You took away my freedom of playing a game that I once loved. You took away the relaxation of going out and playing hard. Instead, I played in fear. You took away me looking forward to go to my games. I was now scared of messing up. I was sad because I knew that I was not playing to my fullest potential. I felt as if I was going backward and instead of trying to help me, you seemed to just drag me down. I'd walk up to shoot, thinking in my head, "What happens if I miss?" I would have an open lane and know that you'd yell at me if I took it, so I just wouldn't do it. The fight to get my confidence back was a tough one. It was something I wish I never would've had to do. Instead of becoming the best player that I could've been, I now had to fight to become the player that I used to be. You took away my freedom of playing a game that I loved. You took away my good memories in a basketball uniform, which is something I can never get back. You can be the greatest athlete in the world, but without confidence, you won't go very far. A tradition unlike any other, because I just started it. Alright friends, its major championship season in golf, and with sports betting now legal, I am here to give you the best and worst picks for each major in 2019. First up, The Masters. Let's do this! The one major left to complete the grand slam, Rory is the top pick to win this year's Masters. His putting is back to a level that can win major championships, and the win at the Players definitely proved that so. Driving will always be his strength, it just depends on if he can convert with putting on those slick greens. The current World #2 Justin Rose is always a good pick to make regardless of the major being played. Never really any shortcoming in his game, he will definitely be a threat on this golf course, and after losing to Sergio Garcia in 2017, he's out for redemption out here. His ability to hit greens will serve him well here, but we're not sure what's gonna happen until the Back 9 Sunday afternoon for the 2013 U.S. Open champion. The Big Cat is looking good heading into the first major of the year. With driver now in control, Tiger can now attack Augusta National however he sees fit, but at the end day, it's whether or not the putter will cooperate. He loves the big moments, as the 14 previous majors show, but is it time he adds #15 to his resume? 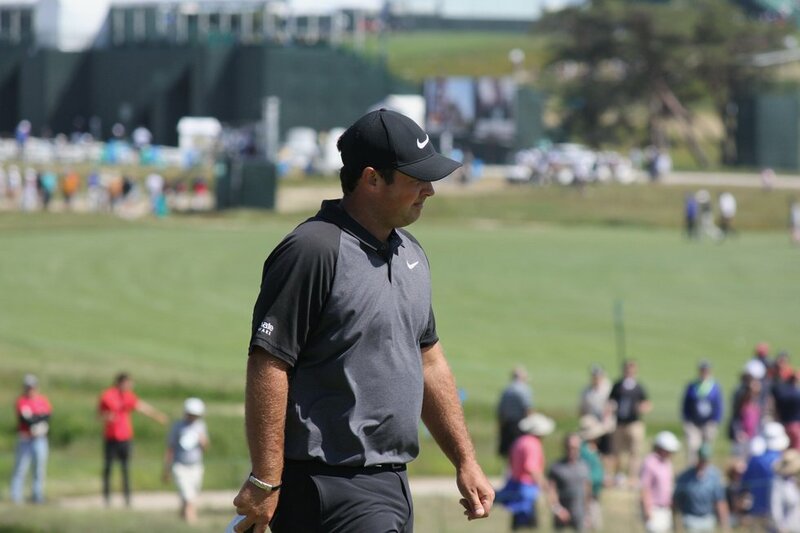 The current defending champion Patrick Reed is in a little bit of shambles right now. After a horrid missed cut at Valspar, his performance at the Match Play Championship wasn't much better. Getting some second-hand advice from David Leadbetter, it's gonna be interesting how this year progresses for Reed, but he will not be winning the Masters back-to-back. Yes, unfortunately, World #1 Dustin Johnson is also on my list of who will not win the Masters. Nothing against DJ, but Augusta is a draw hitters paradise, and DJ now plays a nice little fade into everything now, which makes the task of winning Augusta just a little bit harder. I predict a good finish from DJ regardless of this fact, but I can assume he will not be winning the green jacket either. 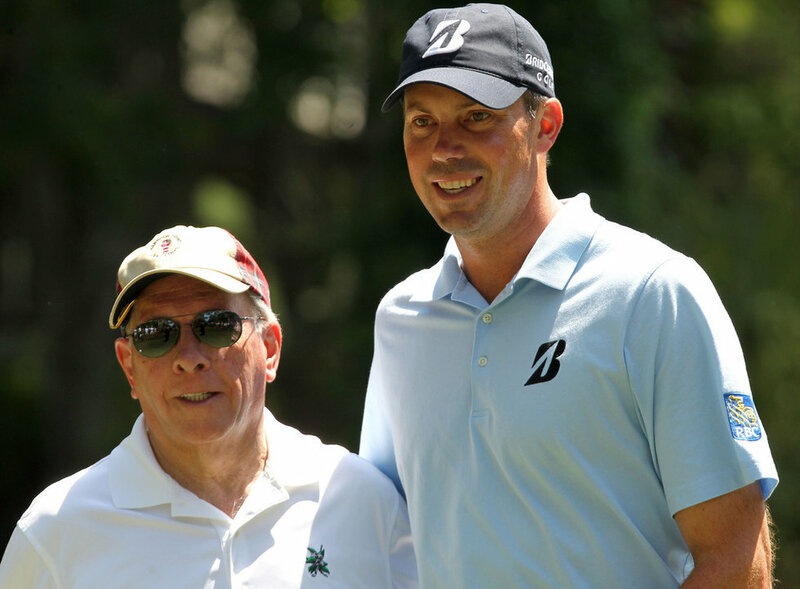 Matt Kuchar has had himself a hell of a year already, and it's only April. However, with hitting it the average distance with almost a guaranteed fade every time, he will not be winning The Masters either. I can definitely see other majors fitting Kuchar this year, but its a foregone conclusion that he won't be winning this one. Spieth's disappointing 18 months of golf is starting look more promising, and coming to a place to where you won really helps. He is always a threat at Augusta National, let's just hope #12 doesn't get him again. The literal definition of what the modern golf game has evolved into, never sleep on Brooks Koepka when a major is going on. He's like Ian Poulter in the Ryder Cup, it just seems he doesn't care until he steps into the big tournaments, and although Brooks is a fader of the golf ball, he'll be able to out power the course regardless. 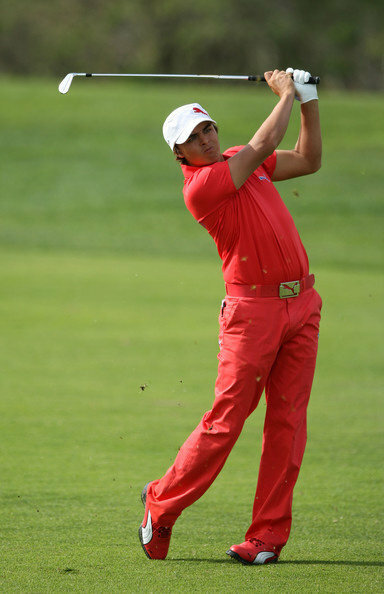 At 30 years old, is it Rickie Fowler's time to shine in a major championship? I certainly hope so. If he can do what he did at the Waste Management earlier this year, he will be a huge threat coming into Augusta. So many storylines to be made, we just have to wait and see what happens.